Learn how to pierce and saw patterns in metal by using signs from the Zodiac. Perfect class for beginners in metal work! 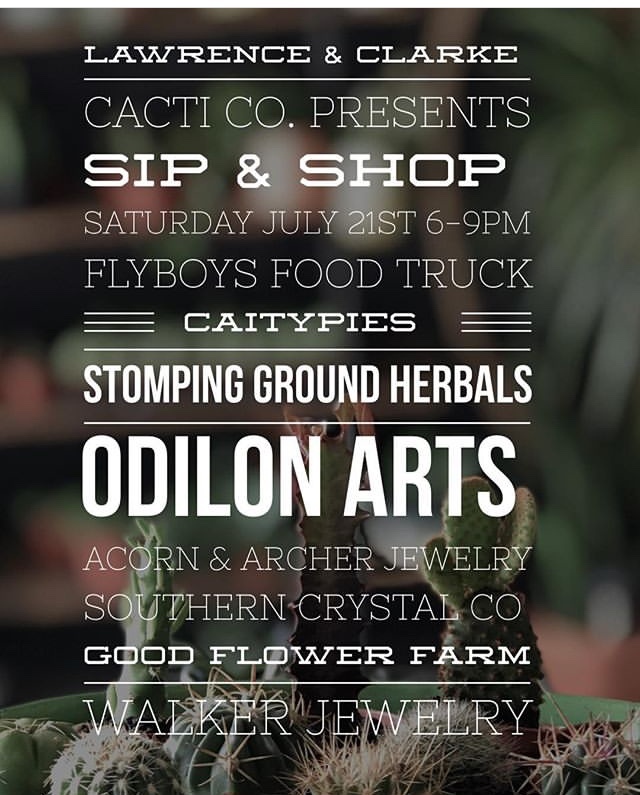 Come out to the Clay Lady Campus Saturday night for local Artisan shopping, interactive installations, smore's and much much more! Walker Jewelry will be there selling wares and will be doing some interactive jewelry making too! I love working with people in other craft disciplines. Many times the techniques are interchangeable or you can apply something totally different to what you are used to doing. Mirrah Johnson and I met while selling our wares at The Tennessee Craft Fair last year and have been talking about combining forces to teach a workshop since. With my new studio in Old Hickory, we are finally getting to do it! I'm stoked! Get your ticket here! Last weekend's Stacker Ring Workshop was such a success, so I'm offering another one next month! Come to the Walker Jewelry Studio and learn how to make your own silver stacking rings! Come and shop from local small businesses, makers, crafter, and bakers! Walker Jewelry will be there with new wares and info about all the exciting workshops and classes taking place at the shop this Summer. Complimentary cocktails provided!! Come out to the Walker Jewelry studio for this fun jewelry workshop! Honored to be invited to Industrious Nashville for a Pop Up Shop at the Gulch's newest co-working space. Oh yea, free beer from my favorite local brewery, Bearded Iris!!! 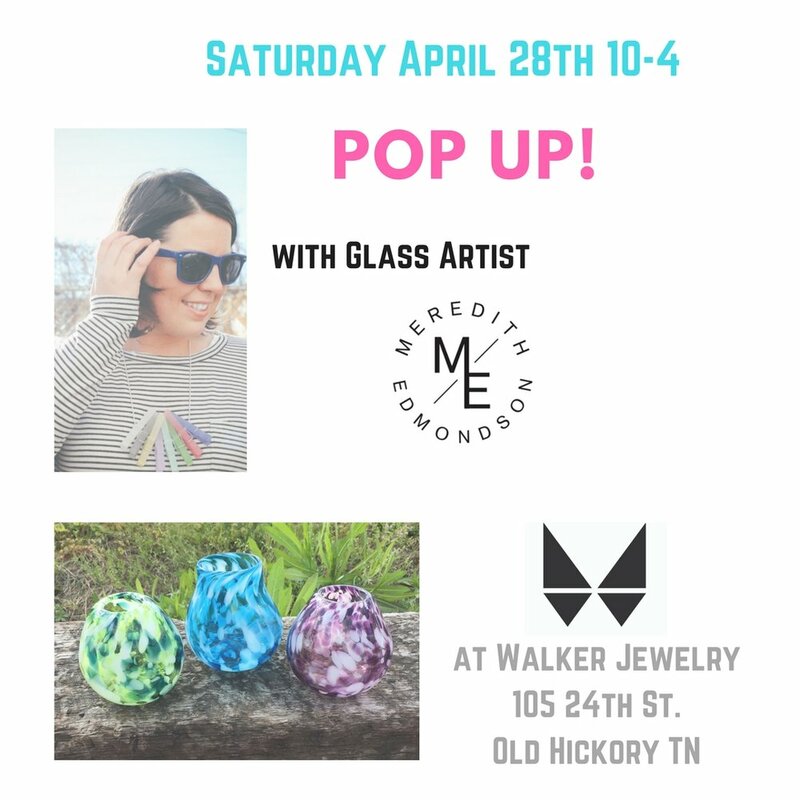 Come out to the Walker Jewelry studio this Saturday and browse new work by local glass artist, Meredith Edmondson. This will be a perfect chance to snag something for Mother's Day! We will have coffee, mimosas, and fresh baked treats for you to enjoy while you shop. Saturday April 21st the shops of DuPontonia are having a block party. Enjoy some complimentary beverages, small bites, and check out all the work happening in Old Hickory. Come check out the coolest new retail shop in Nashville- The Loading Dock during the Wedgewood Houston Art Crawl! I'm so excited about this project! Local Nashville designers coming together for two months to support each other and provide a place of interaction and commerce with the public. I'll have plenty of new goods available for purchase, please stop in and check it out! Come visit me in the Emerging Designer Tent at the Tennessee Craft Fair! Walker Jewelry is thrilled to join up with Cadeau Nashville this weekend. Cadeau is always my personal go to shop for gift giving, they have a variety of gifts for the home. If anyone is needing a special something for a special someone, please stop in and enjoy a complimentary refreshment and check out Walker Jewelr's new items! Walker Jewelry is honored to be a vendor at the first Wardrobe Project Market put on by The Nashville Fashion Alliance. Every vendor will collaborate with a local artist to put together a visual retail wonderland. It will be a great oppurtunity to check out and try on my new designs as well. I hope to see many local friends there! Walker Jewelry is happy again to participate in this unique fashion show, organized and led by students from Nashville's Art Institute College of Art, design, and fashion. This will be a great oppurtunity to try out some of my new designs as well as experience how rings are made, as I will be taking and making orders for simple ring bands at cost price. 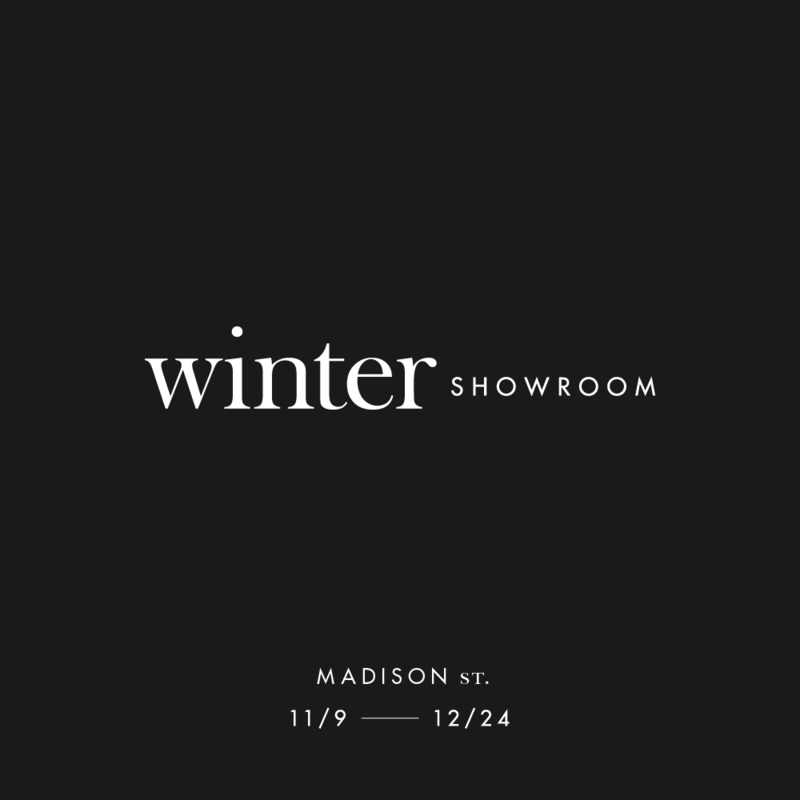 Walker Jewelry will be visiting the windy city packed with new goods and custom wooden boxes to fill up everyone's stocking and wish lists. Walker Jewelry is thrilled to be kicking off Thanksgiving weekend with an appearance at Renegade Craft Fair in Austin, TX. Many new items will be featured with custom wooden boxes to create the perfect Christmas gift. A fair market collection will also be featured with designs made in bronze and specially priced for the holiday season.